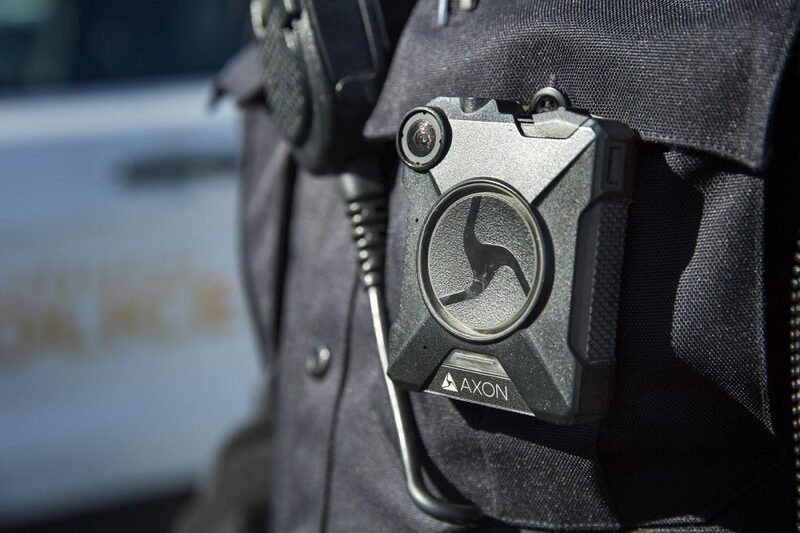 Whiteville City Council will hear a presentation from Police Chief Jeffrey Rosier about body cameras for police officers during Tuesday night’s regular city council meeting. Rosier will address the goals and benefits of cameras and give council a list of quotes from vendors on the cost of outfitting the department with cameras. The meeting gets underway at 6:30 p.m. at the City Hall at 24 Hill Plaza. Whiteville City Council will hear a presentation from Police Chief Jeffrey Rosier about body cameras for police officers during Tuesday night’s regular city council meeting. In other business, council is expected to award a contract to Frank Horne Construction for Phase 1 of a stormwater construction projects on Todd Alley and West Walter Street. Horne’s bid of $322,835 was lower than competing bids by T&H Construction ($326,062) and Axel McPherson Construction ($392,517). The projects are funded by the Golden LEAF Foundation. City staff is asking council’s approval to submit an application for a FEMA SAFER (Staffing for Adequate Fire and Emergency Response) grant. The $355,456 federal grant would require $134,043 in matching local funds. The grant would pay for three additional firefighters for three years, after which the city would be responsible for salaries and benefits of the firefighters. Council also will be asked to authorize application for a grant through Firehouse Subs, which would pay 100 percent of the cost of a thermal image camera. Final approval is expected on a sale to Duke Progress Energy of eight acres of land for $90.000 for and electrical substation. In other business, council will consider appointments to the city’s Parks and Recreation Advisory Committee, decide on a staff request that the city council chamber in the new city hall be named the “Horace B. Whitley Council Chamber,” approve two routine budget amendments and consider changes related to the city’s investment portfolio.